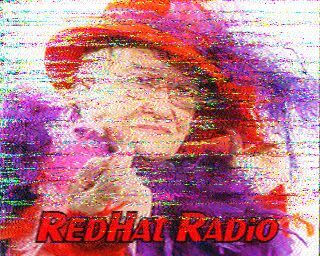 Good signal here at 01:39UTC with some music with a old man speaking about New Year! 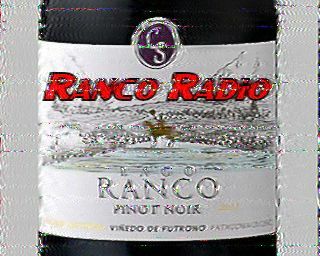 WDDR ID at 01:41UTC mentioning those who were listening to his show!! Thanks for the Show first time to hear you!! Signal level is S9 tonight in Western South Carolina!! 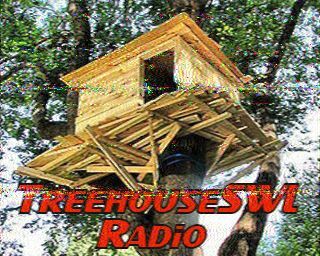 Music and now into SSTV #2 tonight at 02:09UTC with DJ speaking about those who were listening on HF Underground!! Not a great signal way out here; it's been just above the noise since I tuned in around 0130 UTC. But the music is audible. It's now 0306 UTC and the signal level has gone up quite a bit from 90 minutes ago. The music is coming through fair, and I can almost understand the chatter at 0307 UTC. Sounding good here tonight so far. 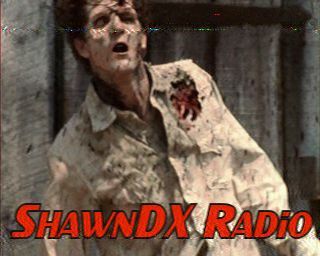 I'm gonna spend some time with the wife tonight but will be recording. 0149 Just getting back from dinner, signal is not great at this point in time but should improve. Happy New Year DDR! REQUEST.... please play "Going to California" Led Zeppelin. Thanks! Another request if I may.... "Driver 8" by REM please and thank you. 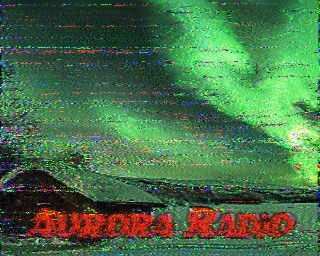 I'm currently on an SDR in Alberta. Not much of a signal here in Denver unfortunately but enjoying the show! Thanks for playing my requests. See you in 2019! Very nice signal here. 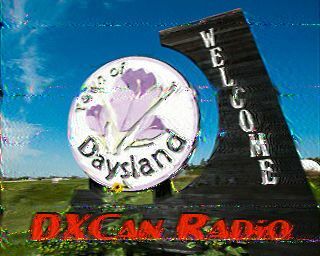 Thanks for the broadcast WDDR. 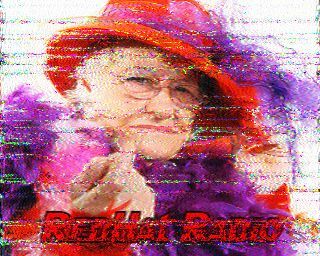 First SSTV image of the new year. What a broadcast. I'm tapping out for the night. Thanks WDDr for a great beginning for 2019. 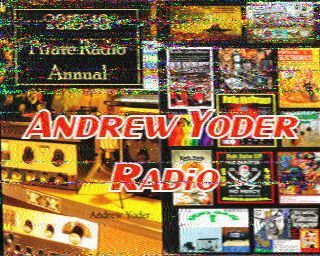 Tuned in at 0159utc, good signal with QRM from carrier on 4018+, hear song "I hear the earth move under my feet", SSTV/FAX at 0210utc, old Moody Blues tune "ride my see saw" at 0212utc, at 0227utc "oye como va" by Santana, at 0232utc SSTV/FAX, signal is slowly fading away, SSTV/FAX at 0301utc. 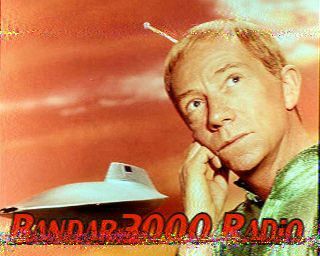 I got a really bad SSTV image at 0156 that might have the words "Skipmunk Radio"
It does not appear to show WDDR. 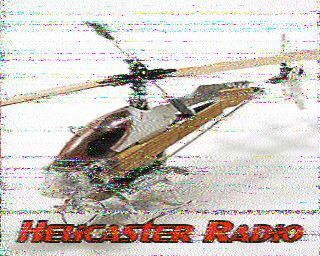 S7 on the SDR out of Indiana, Kiwi SDR seems to be having some streaming issues tonight though. Myteaquinn's image is what I received. 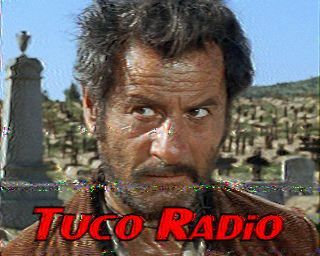 Mostly, the broadcast is unusable because of noise and a weak signal.